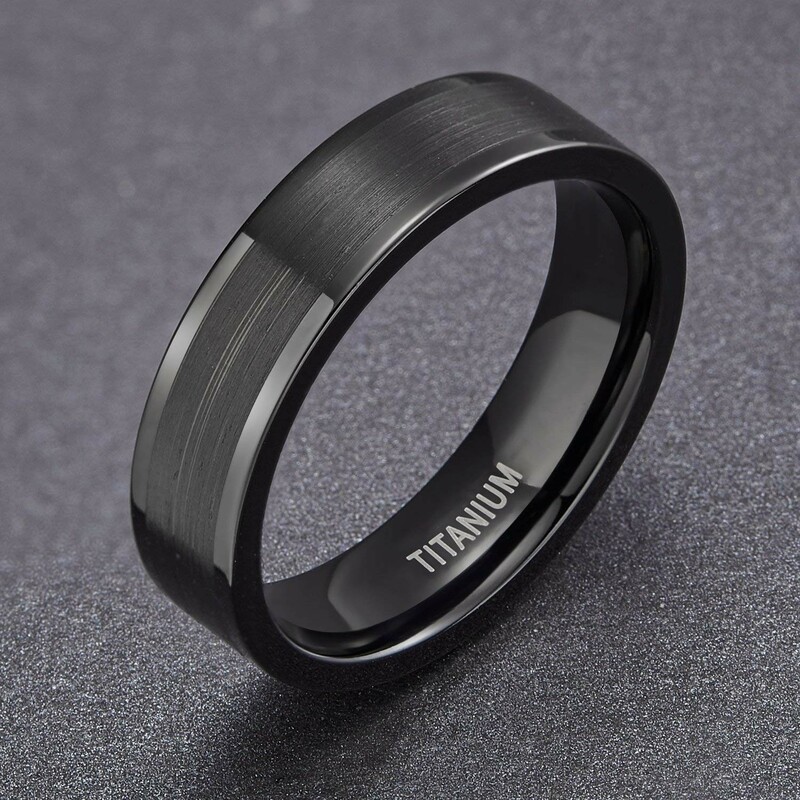 This 6mm man's ring is made of genuine titanium. 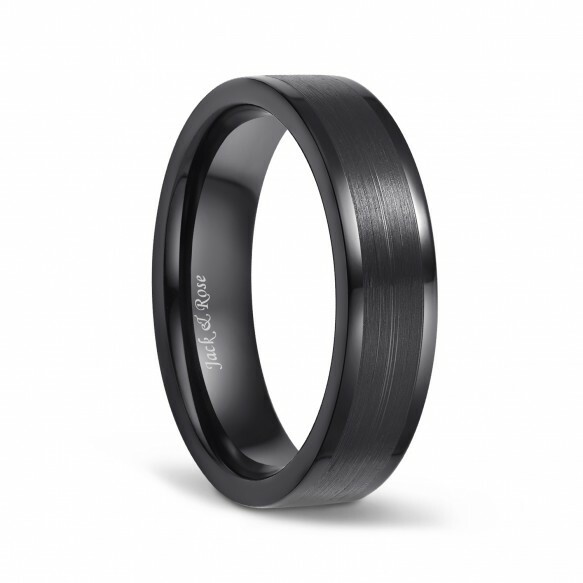 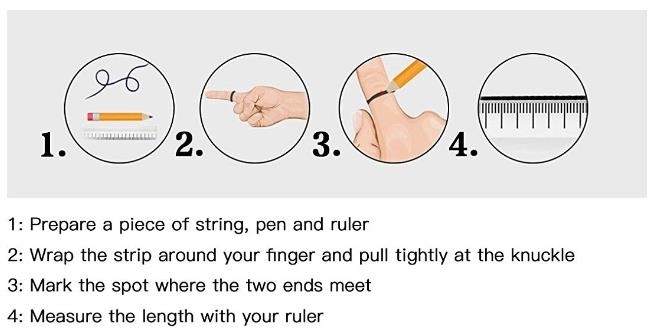 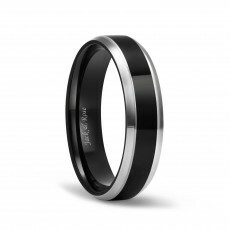 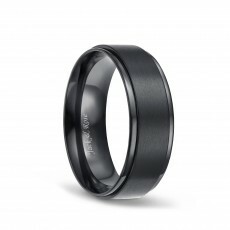 The comfortable interior makes this man's titanium ring incredibly easy to wear. 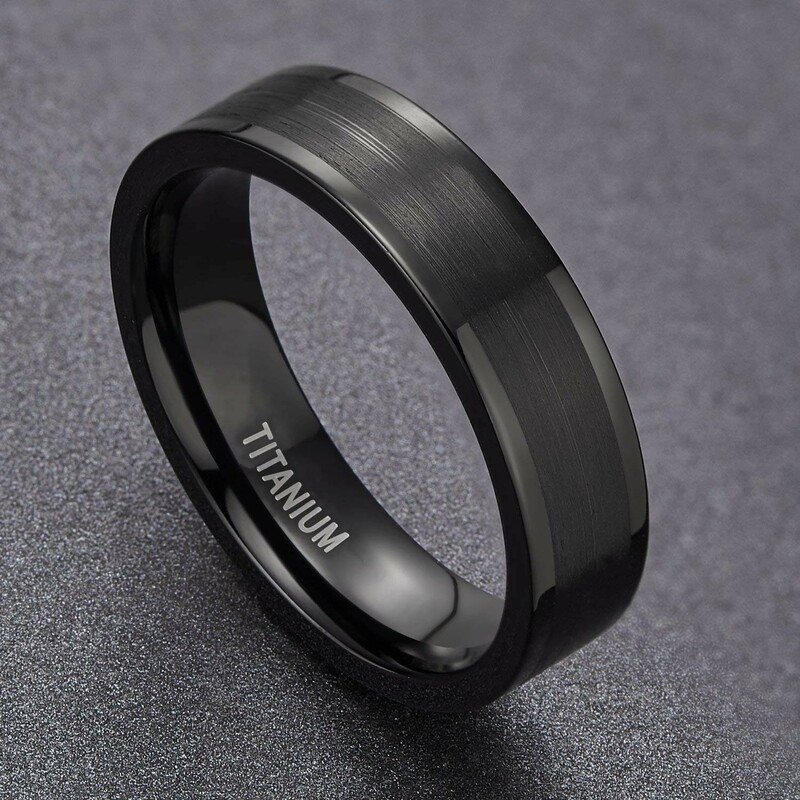 Fine workmanship, also can do pendant. 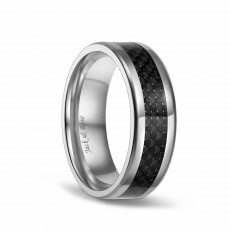 Best wedding gifts, wedding rings, engagement rings, valentine's day gifts, Thanksgiving gifts, Christmas gifts, New Year gifts!